The LG V20 was previously available for $599.99 and now B&H Photo have dropped the price of the handset by $200 and it is now available for $399.99. 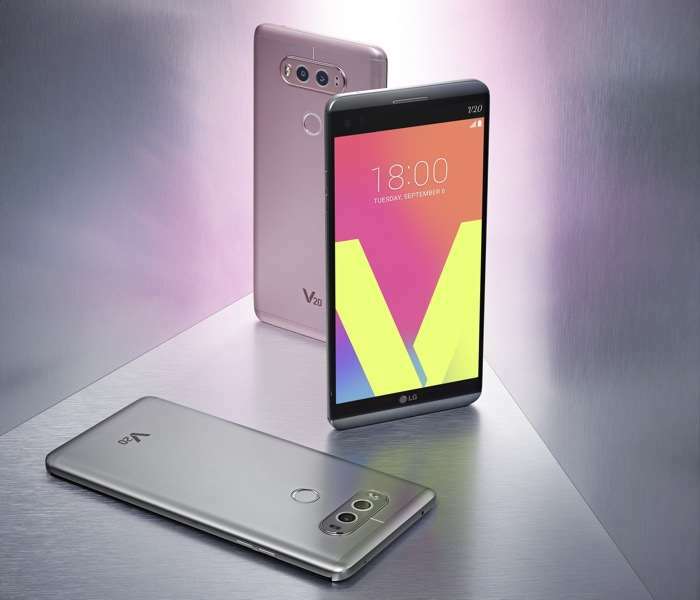 As a reminder the LG V20 comes with a 5.7 inch display that has a Quad HD resolution of 2560 x 1440 pixels and it features a Snapdragon 820 processor. Other specifications on the handset include 4GB of RAM, 64GB of storage and a microSD card slot, plus a 5 megapixel front facing camera and dual rear camera which are made up of an 8 megapixel and 16 megapixel camera. You can find out more details about the LG V20 over at B&H Photo at the link below, as yet there are no details on how long it will be available at the lower price.